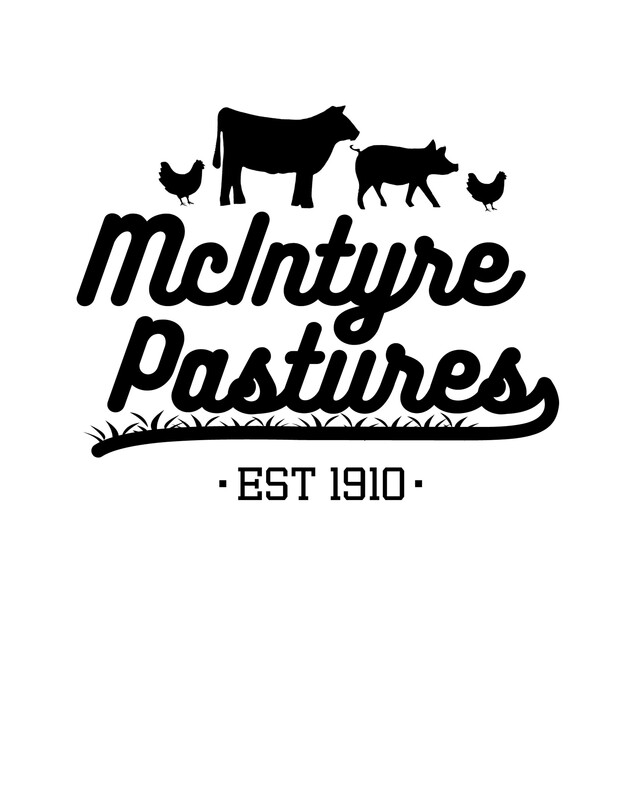 We will select different cuts of pastured pork and grass finished beef each month to complete this package. 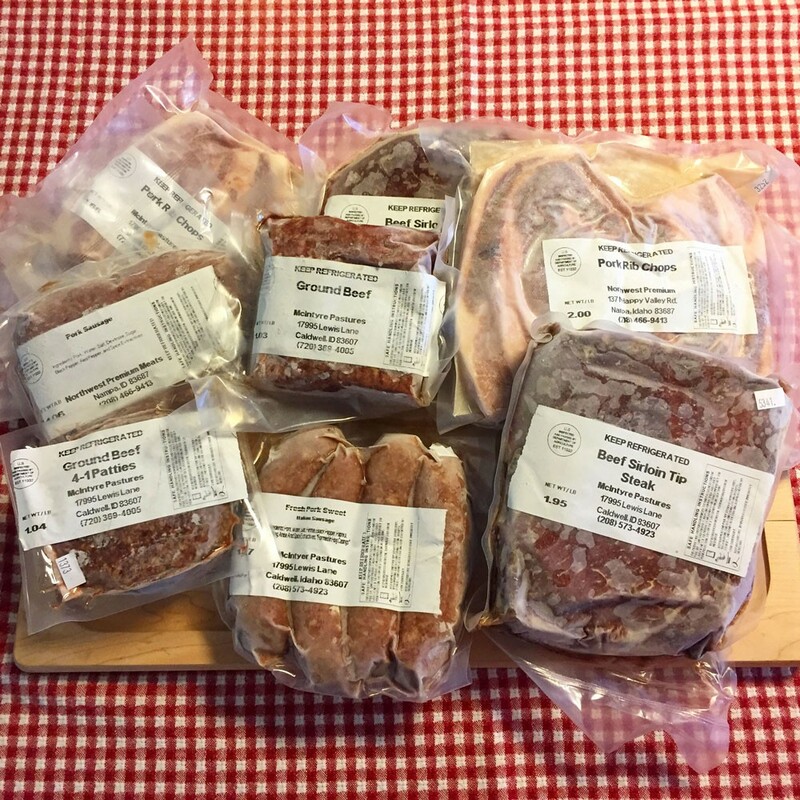 You could end up with pork chops, steaks, roasts, sausage, and even some brats or patties. It will be a surprise every time!